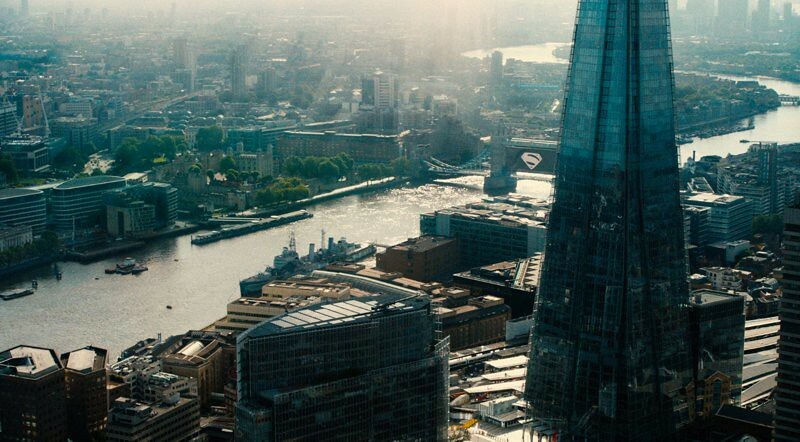 Filming locations: Where was Justice League filmed? Over the course of several movies, DC superheroes have saved the world multiple times. Justice League - Part 1 is a new installment from DC Extended Universe, where these extraordinary champions will do it again, all in together. 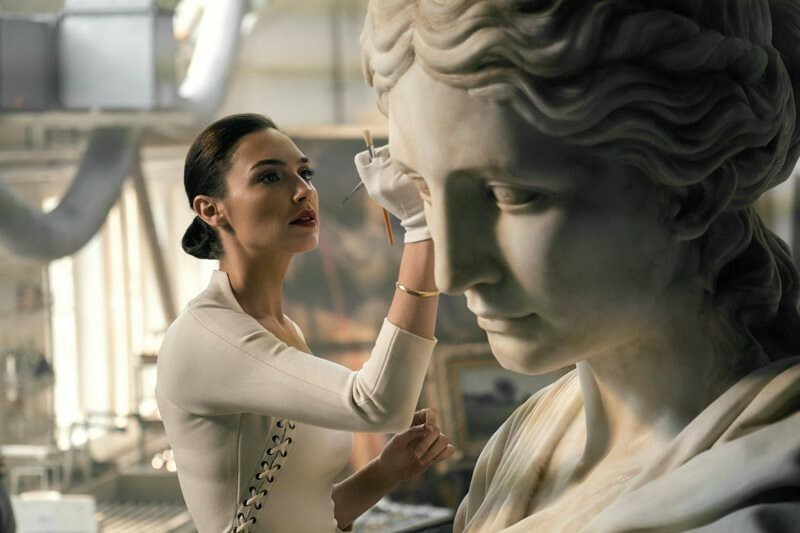 Ben Affleck leads the returning cast as Bruce Wayne/Batman, Gal Gadot as Wonder Woman, Superman is performed by Henry Cavill, Aquaman is Khal Drogo Jason Momoa, Cyborg is played by Ray Fisher, and the comic relief of the group, The Flash, is interpreted by Ezra Miller. 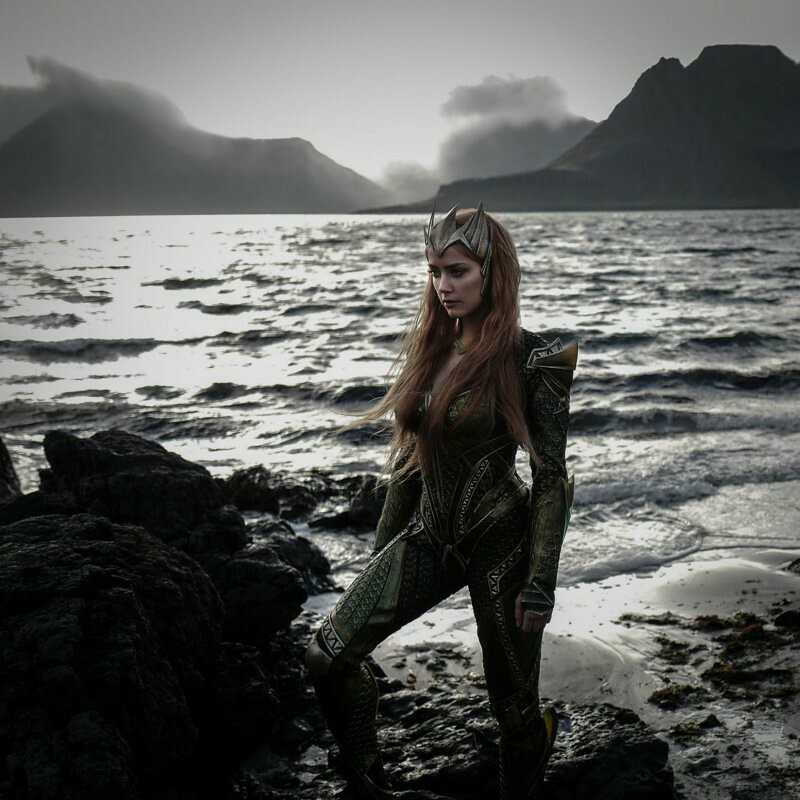 Justice League was primarily filmed in various locations around England and Iceland. 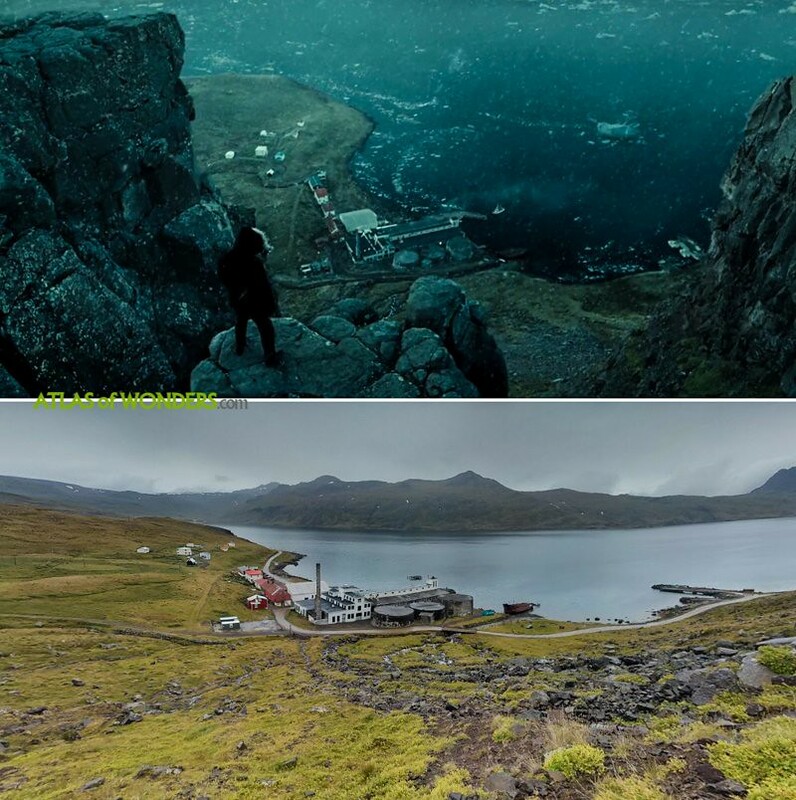 These are the most relevant filming locations for this Marvel blockbuster - Contains no spoilers! 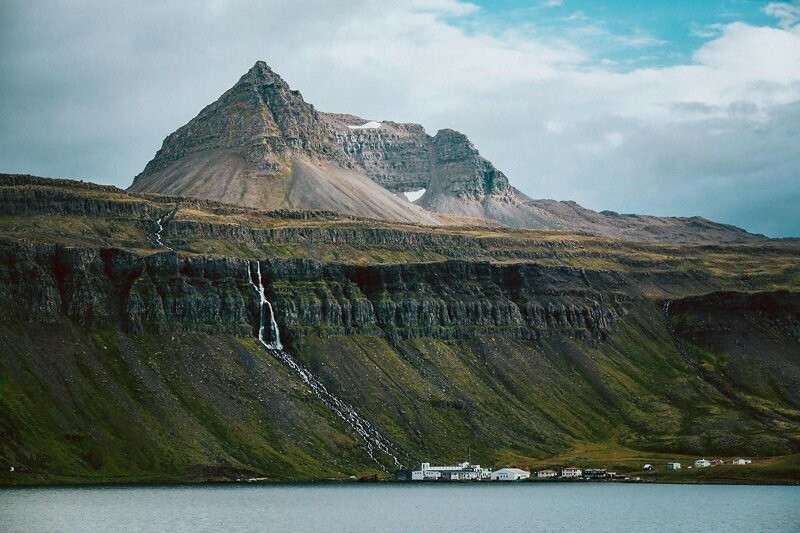 The shoot in Iceland is the most original and interesting location of the whole movie. 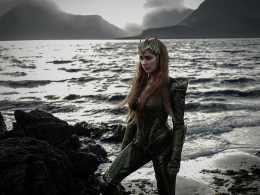 Aquaman Iceland scenes were filmed in Djúpavík, a tiny village in the remote region of the Westfjords. 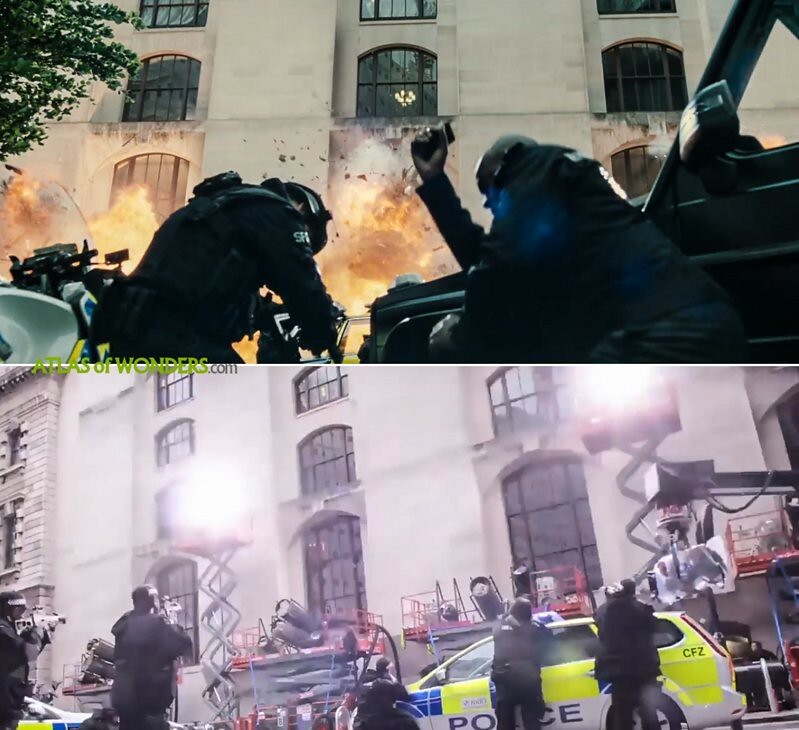 Some scenes were shot on location in London, although so far there is very few information available about this. 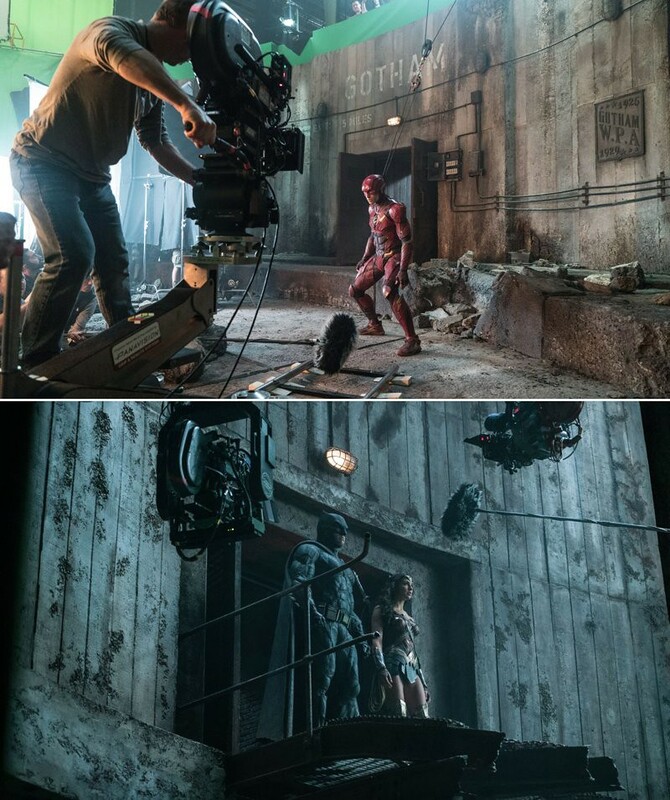 Can you help to improve this article about the filming locations of Justice League? To complete and correct this report, any feedback, info or images that you may have are more than welcome, thank you!